The CCAvenue is the most overwhelming and commonly used payment suit for these days’ eCommerce websites. 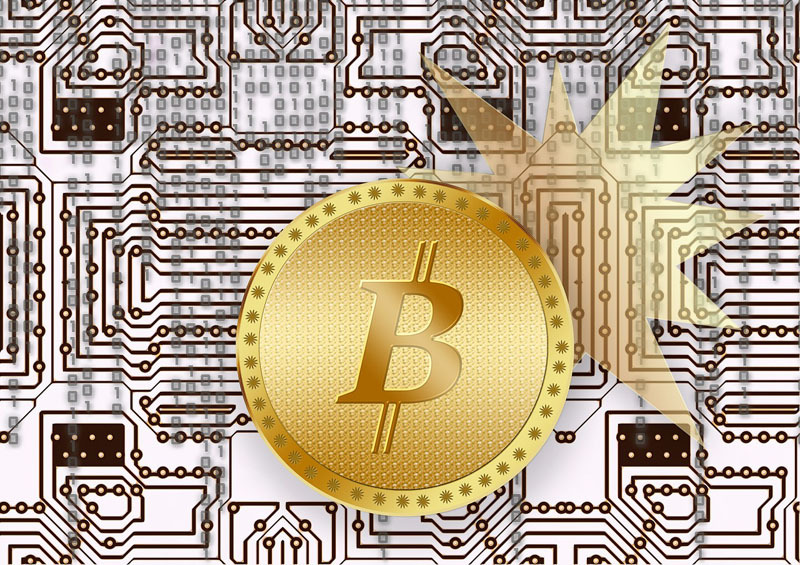 Let me tell you the steps carried out for registering new account and payment integration process. Press “Sign Up” and Go to “Registration” page. You can see a “Simple Pricing and No Surprises” pricing table. Fill all the necessary details in the Forms as mentioned below images. Cross verify all the details you filled twice before pressing “Create my account” button. Now you will be redirected to a “Mobile No. Verification” page there you should verify your mobile through OTP (One Time Password). Simultaneously you will receive three emails from CCAvenue regarding Mail Verification, Documentation and Account Activation. For Mail Verification just click the “Verify your email address” button. 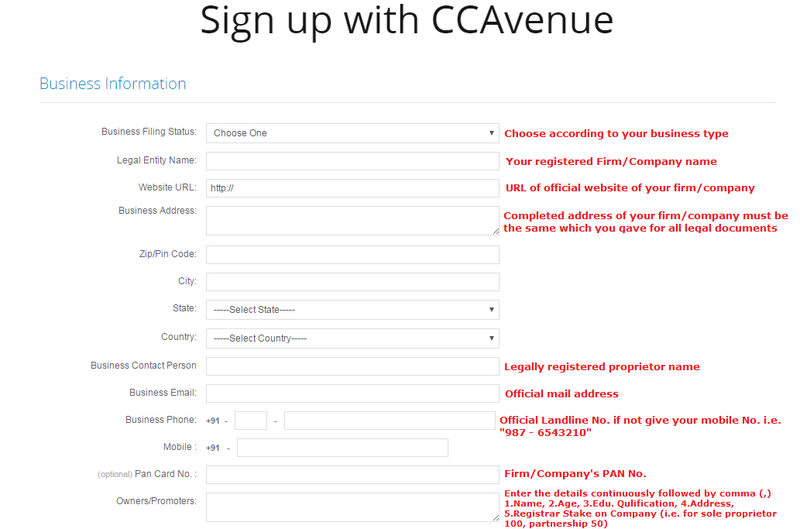 Account Activation: For approval of your CCAvenue account they will look into your official website which you entered during the registration. Product / Service details with Pricing Structure live and updated with proper content. This is required for web auditing purpose prior to activation of your merchant account. If you had all the above pages you will get an account activation mail within 24-48 hours. If not try to contact services@ccavenue.com by sending mail seeking your status they will assist you. Required Documentation: If the account activation completed successfully you receive a mail regarding submission of required documentation. Please contact criarsolutions for more details regarding payment integration for eCommerce websites. Yahoo Acquired An Indian Startup Bookpad!